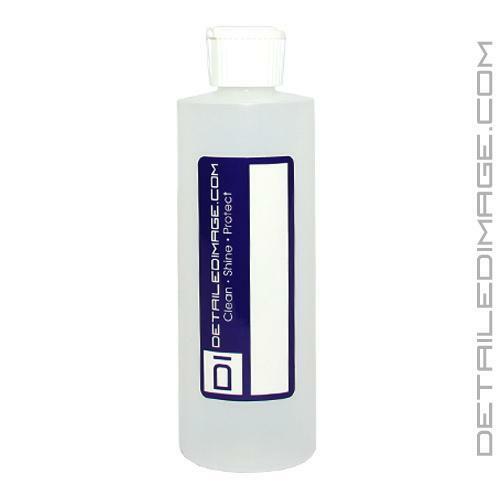 These dispenser bottles are great for dispensing a thin amount of your favorite detailing supplies. Store quick detailers, polishes, glazes, sealants, waxes, leather cleaners, interior cleaners, degreasers and more in these convenient and efficient dispenser bottles. The thin spout helps regulate how much product you use and helps you prevent over pouring and spills. The bottle easily fits in your pocket so you do not have to look around and bend over to pick up a bottle off the floor. The dispenser bottle greatly improves the speed of your detailing process while conserving the product for best value. Keep an emergency cleaning solution handy when you are on the road with these convenient travel sized bottles. The unlimited uses of these bottles make them a great asset to any detailer. Quality bottle, works as it should. Excellent leak-proof bottle that's perfect for my chemicals and waxes. Thank you for responding so quickly, and the top notch service. I'll be sure to shop from your store again.